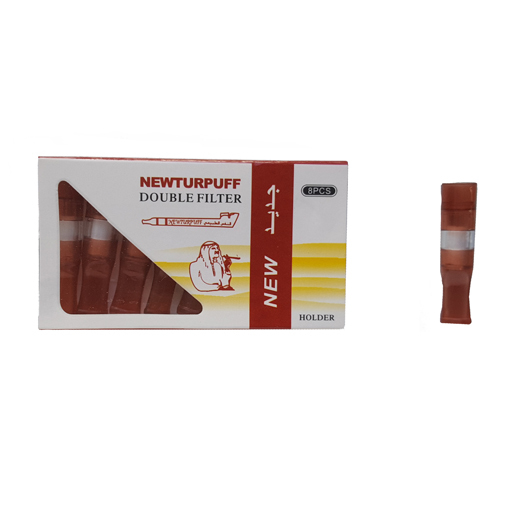 New Limited Edition Turpuff Double Extra Filters in Brown. The New Turpuff Double Extra Filters are sending waves through the Dokha and Medwakh industry… Not 1, not 2, but 3 types of filtering in one sleek filter in the choice of two colours! 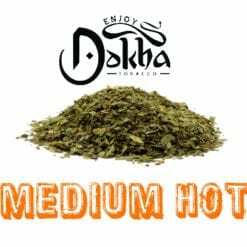 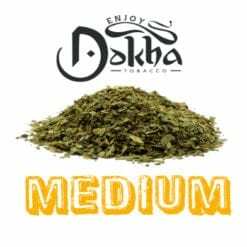 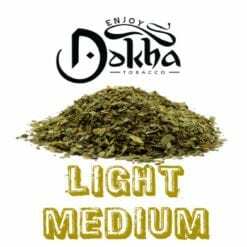 These will fit to any one of your medwakh pipes just like your regular filters, however this will filter more of the impurities out. 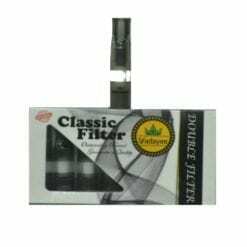 The new Turpuff Double Extra Filters keep with the traditional filter design however now come with a much larger cotton filter that helps to reduce any impurities to pass through to you – whilst still giving you that incredible buzz each time! 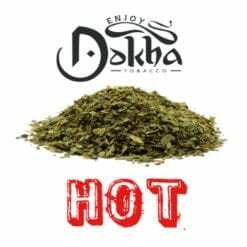 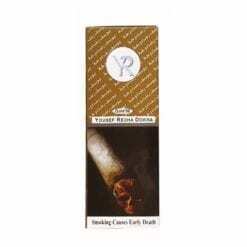 These Turpuff Double Extra Filters come complete with larger air holes to allow more smoke to be inhaled, but because of the triple filter system, you are still protecting yourself whilst having an incredible Dokha Buzz!